Good news for those people lucky enough to own a High Dynamic Range (HDR) television: YouTube just got an upgrade to support HDR videos, which have a wider range of vibrant colors, a higher contrast, brighter whites, and blacker blacks. As you can see in the simulated image below, the difference between standard dynamic range and HDR is huge. There still aren’t a huge number of devices that support the technology, but if you happen to own one that does, make sure to check out this playlist where you can watch all the new clips in their dazzling glory. 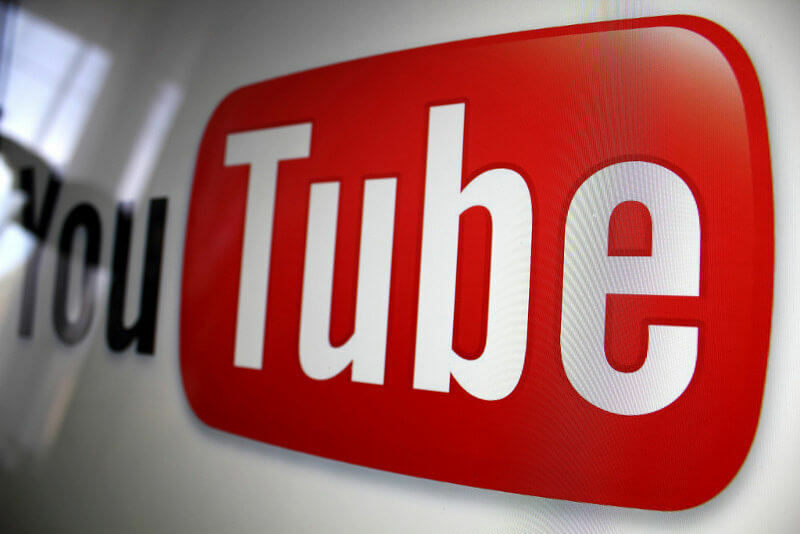 YouTube partnered with select channels, including MysteryGuitarMan, Jacob & Katie Schwarz, and Abandon Visuals to bring the new HDR content to viewers. An HDR badge will appear on supported videos, and a search filter will arrive at a later date. Anyone can upload using the format, though you’ll have to grade videos using the Rec 2020 color gamut, and you can’t currently edit HDR videos with YouTube’s Web editor. The company says it worked with the DaVinci Resolve team to make HDR video uploads as simple as uploading standard video. You’ll be able to watch YouTube's HDR content on supported devices, including the Chromecast Ultra and all of Samsung’s SUHD and UHD TVs. While High Dynamic Range is still in the early stages of its life, more companies are bringing the technology to its services. Now that YouTube has joined Netflix and Amazon Prime Video in offering HDR, could the format eventually become as universal as HD, rather than another 3D?